Earl Scottie Thompson is the #5 first round draft pick of the Barangay Ginebra San Miguel during the 2015 PBA Draft. Thompson listed height is 6-foot-1-inch and weighs 82 kg. He plays both the shooting guard and the point guard position. 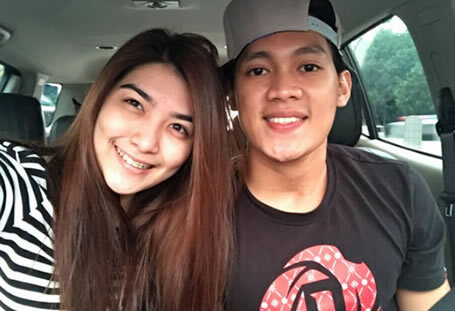 His current girlfriend is Pau Fajardo. He played for the University of Perpetual Help System DALTA during his college years. As of year 2016 he already achieved the following career highlights and awards in the PBA: PBA champion (2016 Governors'), PBA All-Star (2016), and PBA All-Rookie Team (2016). Now have some time to watch all his highlight videos below courtesy of Youtube and (videos) respective owners.